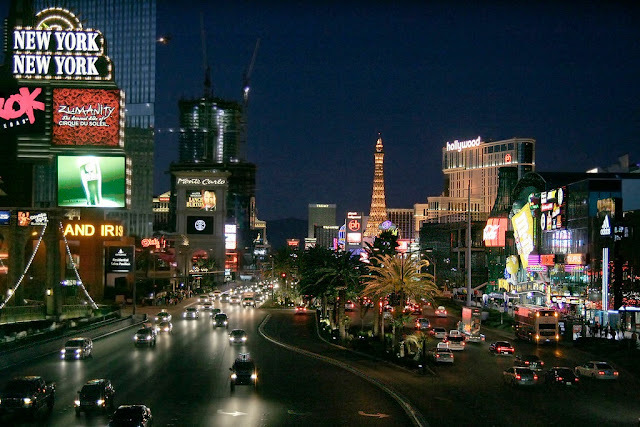 Carmakers are embarked on a strategic risk offensive, and where better to gamble on the future than Las Vegas! 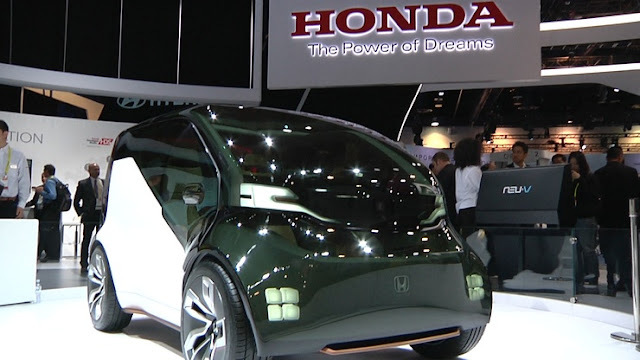 The future forecast for our personal mobility options have been on show at the Consumer Electronics Show, staged in the huge Las Vegas Convention Centre – so big that it spills over into six of the city’s biggest casinos. I’m not sure there was anything really new, or innovative, but the cars on show are certainly thought-provoking. I must admit I see the whole thing as a huge ‘What-if’, but as this Blog is seriously concerned with personal mobility, I think it’s worth reviewing key aspects of the CES automotive displays. I’m cherry-picking the exhibits, and homing in on just a few. Honda, Toyota, BMW, Volkswagen and Hyundai. The one I find most interesting is the Korean concept. Hyundai suggests that the car of the future would be more integrated with our home. Its display featured a family living room of the future, with a hole in the wall, through which you can view, or enter, your personal mobility ‘device’. 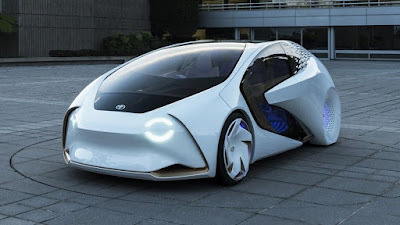 Exactly ‘how’ the car can be integrated into the design of the building and the actual connection remains a function of ‘the dreaming’ – but it’s an interesting take. Honda says the NeuV is an autonomous car which will earn you money, when you’re not using it. After you have parked the car, it can be summoned by a ‘casual user’ to leave your parking place and transport other people around town, and when they’re finished with the car it will return to its home. Okay! If you think this concept is a bit Jetsons, I think you’re right. Not just far-sighted, but far-fetched too. BMW went down a whole other road, and trotted out the latest version of its holographic control system, where your hands don’t physically ‘touch’ anything. You hover your hand over holographic displays, to execute a command. Toyota's i-Concept was little more than a rebodied concept car intended for autonomous driving, accompanied by very little detail to set it apart from its competitors. However, producing a concept for just ONE show, proves the Japanese giant is seriously-committed. 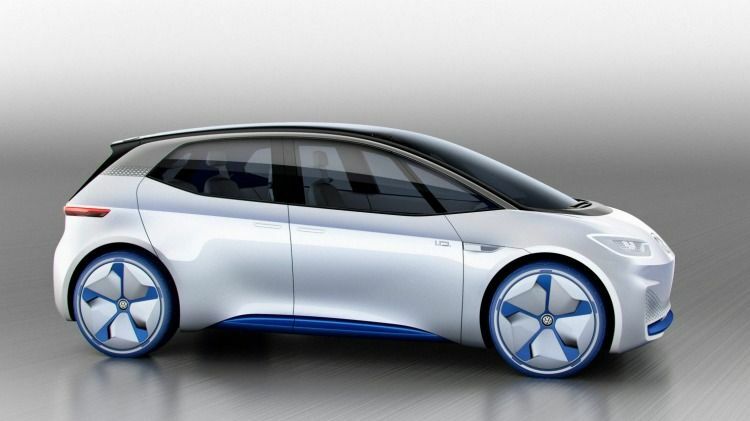 The Volkswagen I.D. concept (below) was shown in Paris last year, but it is really just a Golf-sized electric car, with one major 'unusual' feature, the steering wheel folds 'into' the dash when it's in autonomous mode. 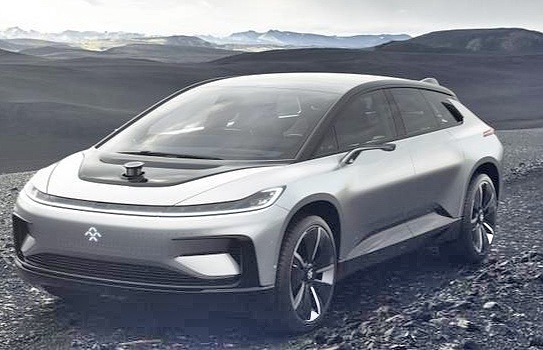 Last, but certainly not least, the car company everyone is interested in – Faraday Future.The show car looked pretty complete, and functional, but it’s still a dream and still a concept. It’s got a 1000hp electric motor and gets to 60mph in under 3 seconds! But, hey. I’ll believe this company actually has a future when I see some cars coming off a production line.